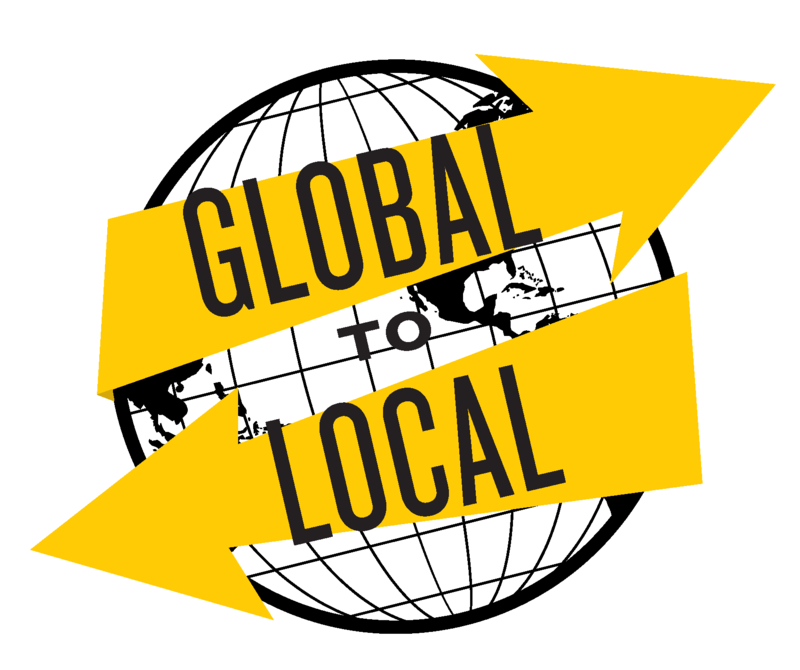 Immersing yourself in a global community can inspire you to take action in your local one. We created this DIY toolkit to help you do just that! The Global to Local toolkit applies JDC’s best practices of global community engagement with our partners at Repair the World’s expertise in local service. The result is a step-by-step guide designed to bring global Jewish values to inform meaningful local volunteering. The toolkit is organized by Entwine’s three core values of kavanah (intentionality), arevut (guarantorship) and assiyah (commitment to action). Seven actions will guide you through new ways of looking at your community and understanding your role in it. Each action is framed by Jewish wisdom from the traditional Jewish morning prayers. Just as these texts were designed traditionally to help prepare people to start their day, each component of this toolkit is designed to reintroduce you to your community. By the time you complete all of the seven actions (or as many as you choose to do), we hope you’ll understand your community in new ways and will have the tools to plan and implement a local volunteering event! Do you identify as a member of the RSJ (Russian Speaking Jewish) community?